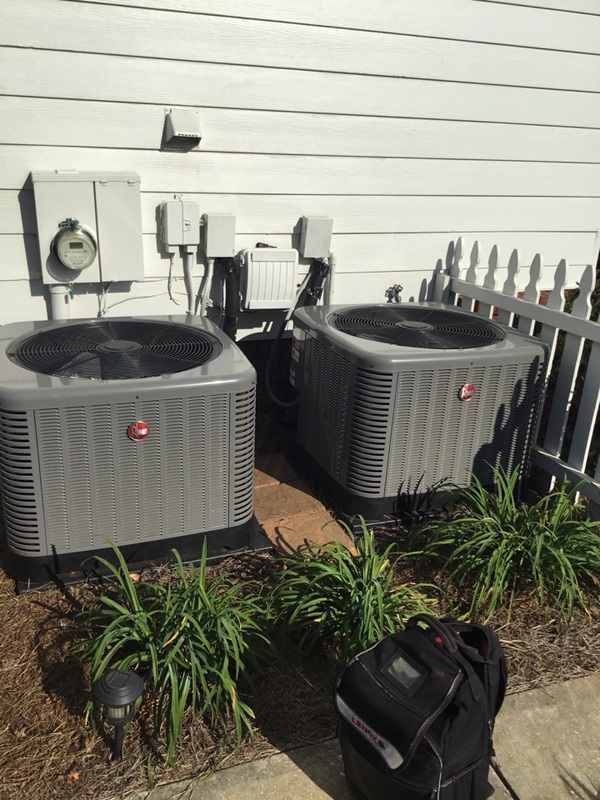 At Snellville Heating, Air and Plumbing, we believe in focusing on the complex needs of our customers. This is why we provide much more than simple plumbing and HVAC installations. We follow up our work with quality maintenance and repair services. And when you need an upgrade or replacement, we’ll be there. We take pride in evolving and changing along with our customers’ needs, throughout Monroe, GA and the surrounding communities. When you need reliable and prompt plumbing and HVAC services we are in your area and ready to help. We provide comprehensive plumbing services throughout the Monroe, GA area, whether your water heater sprung a leak or your toilet isn’t flushing properly. Our plumbers are extensively trained and have years of experience-necessary to handle a number of different problems promptly and effectively. And because we know that emergencies never happen at a good time, we also offer 24/7 emergency services for your convenience. Reach out to our comfort advisors to learn more. In a place like Monroe, you aren’t just battling heat in the summertime-there’s the relentless humidity too. With the right combination of efficient air conditioning system and the right indoor air quality solutions, however, you won’t even notice how uncomfortable it is outside. Our service professionals are here to help you select the right AC system for your living space, ensuring it’s sized correctly and properly matches your home’s needs. Does your AC system make unsettling noises during operation? Or perhaps your cooling bills have increased despite comparable use to last year. 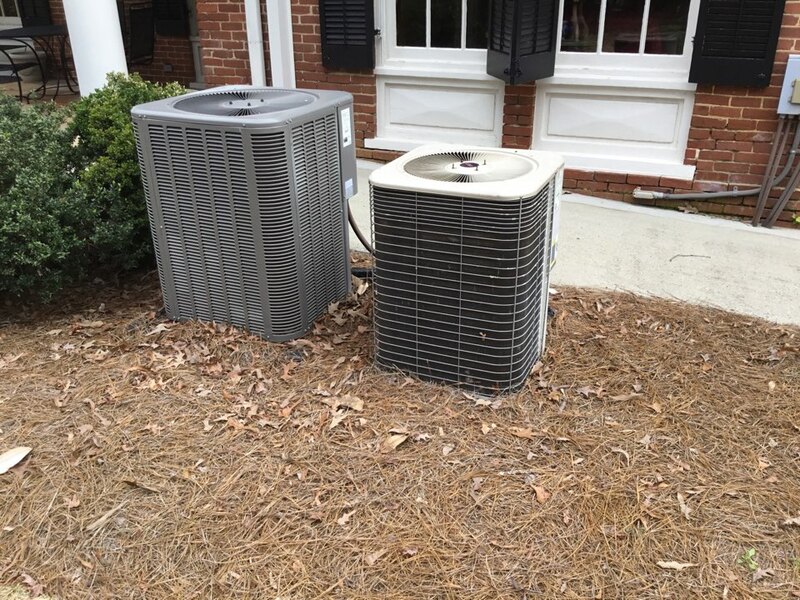 These are both signs that your AC system might not be in very good shape. You could be in need of professional AC repair-let us know if you’d like us to come inspect! 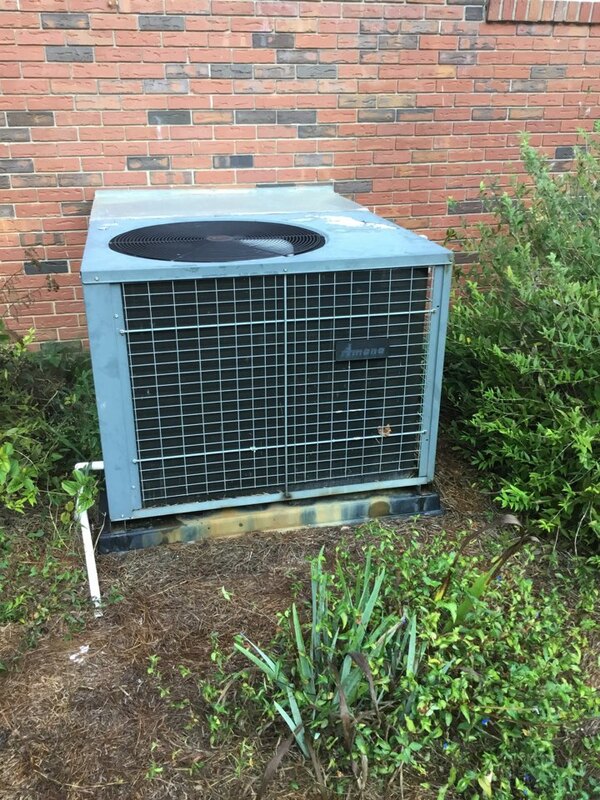 A high-quality heating system is a necessity when winter hits in Monroe, GA. We offer a great lineup of furnaces, heat pumps, and ductless systems to get you through the chilliest days of the year with ease. We install, replace, and maintain all types of heating systems. And whenever you need heating repair, whether it be on a system we installed or not, we’ll offer the same great service that we do for all of our customers. Furnaces are powerful heating systems that are fully capable of keeping household occupants warm and comfortable throughout the winter months. They operate on gas or electricity, and heat the indoor air for distribution throughout a network of ducts. Our team of service professionals offers comprehensive furnace services, from installation and maintenance to reliable furnace repairs. Taking care of your furnace is an important part of maintaining home comfort, so be sure to reach out to our team for your furnace services! When is the last time you scheduled duct cleaning? True, you may only need it every few years versus once a year like other indoor air quality services (such as HVAC maintenance), but it is important to keep up on it. When your ducts aren’t properly cleaned, they can create airflow and other indoor air quality problems. And if you have ductwork damage, you can turn to our team for Aeroseal® duct sealing. Ask us about our other indoor air quality products and services. The condition of your ductwork is just the beginning! We SO appreciate your knowledge, expertise, and personal attention when we need your help! We trust and appreciate you! Mr. Still showed up on time, introduced himself, listened to my problem and went to work. Mr. 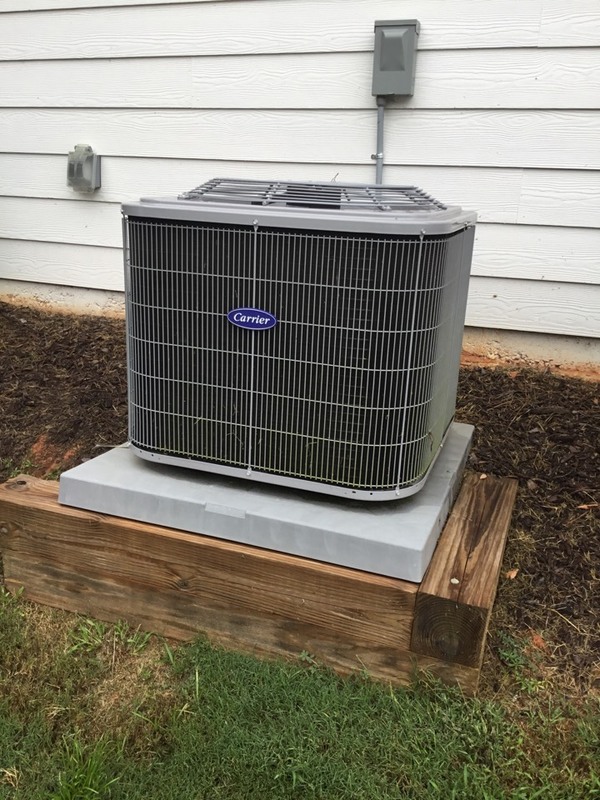 Still quickly diagnosed my heat pump problem and gave me several options as to what was essential to fix the unit and also what would be need to restore the unit to peak performance. Mr. Still was professional, knowledgeable and quick. I thank Mr. Still for remedying my problem in my hour of need. I would highly recommend Snellville Heating, Air and Plumbing. The service was very good. Mark was a great service technician. He was very friendly, I would highly recommend him. Had Jay with Snellville Plumbing look at a dripping shower head for us. The valve had to be replaced. Jay recommended that we consider replacing the existing units with Delta components. My wife picked out the shower fixtures and I ordered the parts online. We called Jay and he came out and installed the shower unit. The process was very smooth. Love Mark have requested him for our AC needs for over 10 years. Excellent service and personable. Highly recommended him and Snellville Heating and Air to all our neighbors! Analysed problem quickly and repaired for a fair price. These guys went above and beyond!!! Awesome crew! Awesome job! Jay, Kevin, randy and randy jr took great care of our home and fixed our plumbing issue! Good people! On time, professional, friendly and knowledgeable.